Looking for a high-end collectible that isn't going to break the bank? 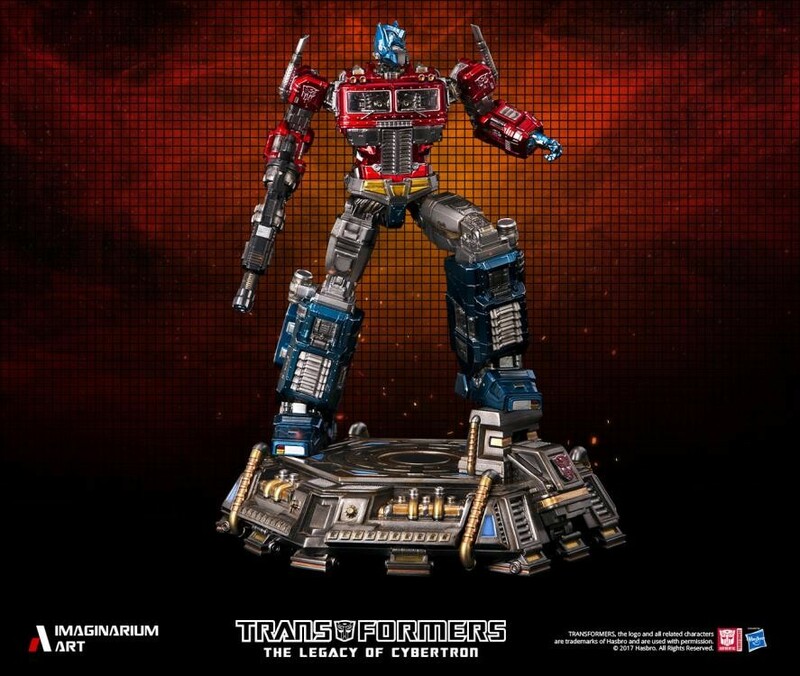 Imaginarium Art, who are known for their fairly large (and highly detailed) non-transforming statues of G1 characters, are releasing a smaller scale Optimus Prime, early this summer, in June, via Big Bad Toy Store. 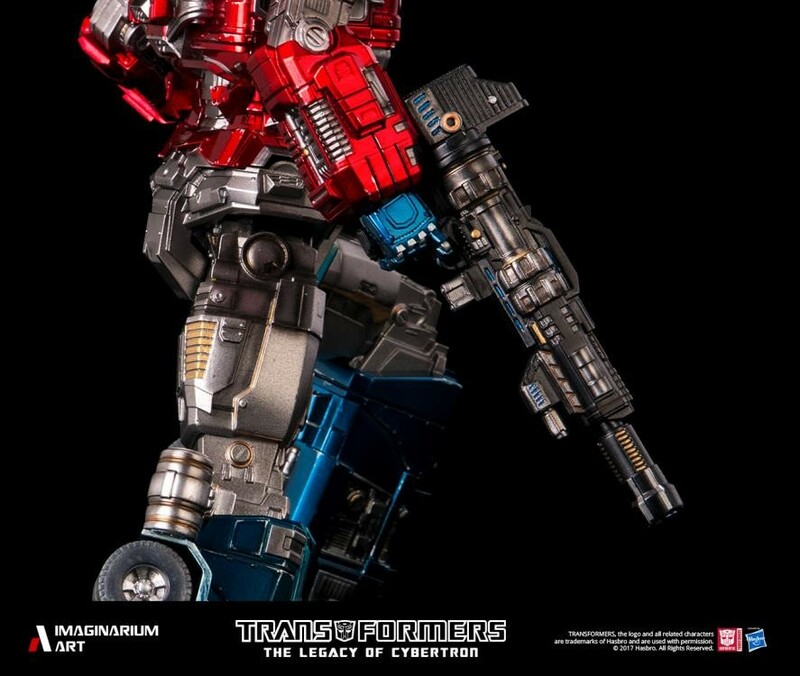 Fully licensed by Hasbro, this newer figure checks in at just under 12", and is limited to 600 pieces worldwide. 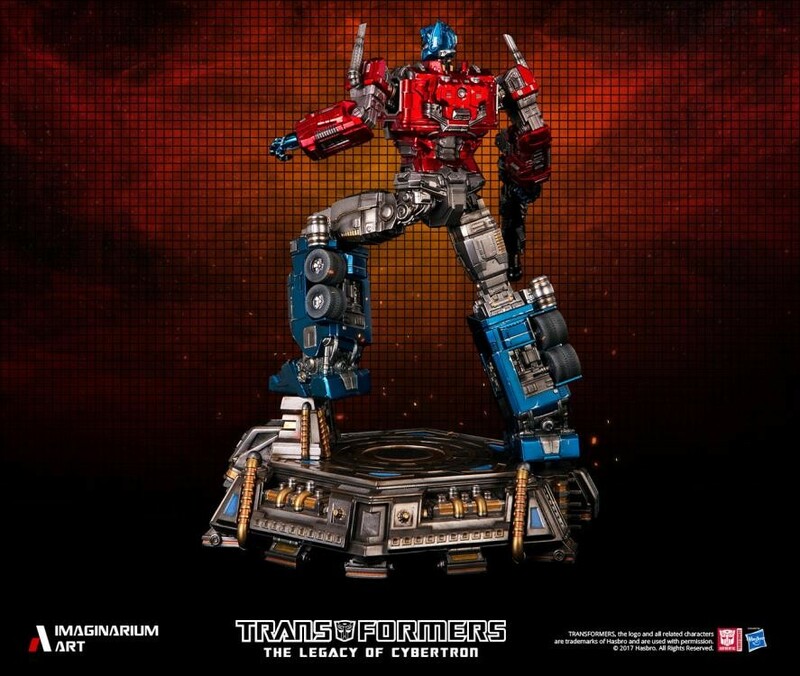 From Transformers this Legacy of Cybertron Optimus Prime statue is limited to 600 pieces worldwide and is made of PU, polyresin, and 3D printed parts. 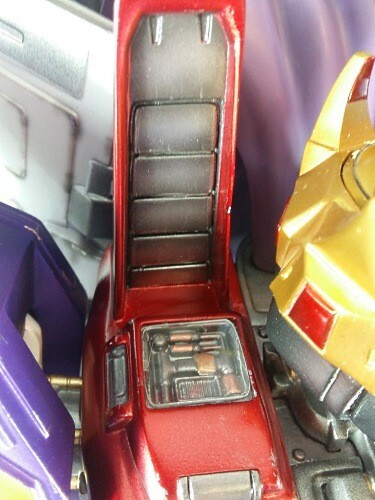 What do you think, is this something that might be a worthwhile addition to your collection? 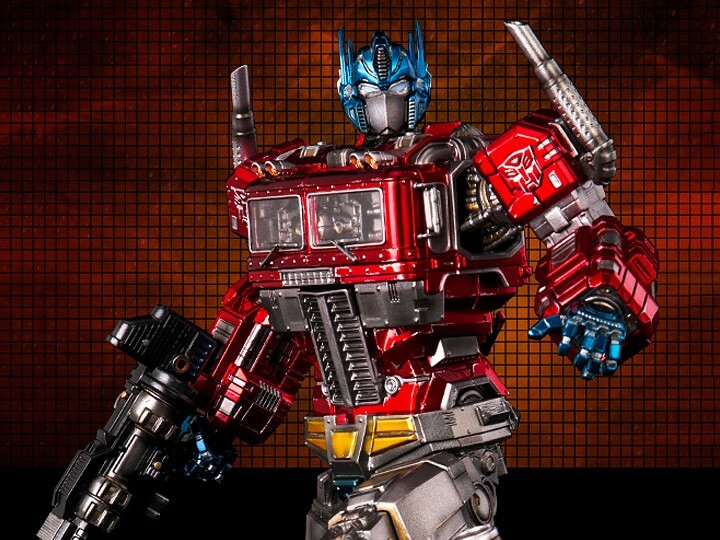 A centerpiece to a Optimus Prime display? Let us know what you think! At 400 dollars? Nope. I probably am not the target market, though. 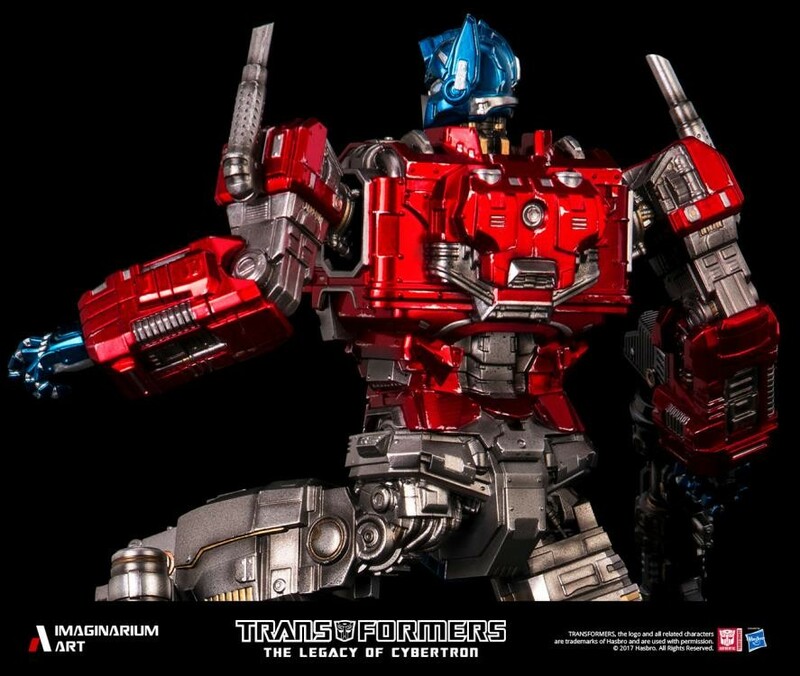 That's Optimus is ridiculously shiny. Also, his overall shape is pretty unusual. That IS different, I must admit. 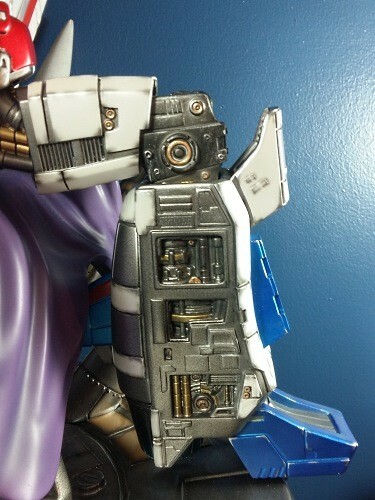 However for the pricetag, I'll be more conservative and go for something that can transform. Especially for a classic style bot. 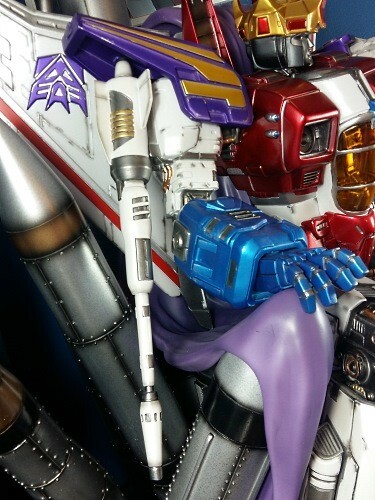 Highly detailed statues like these are more fitting for the 1:1 accurate Movie bots, whose designs are clearly IMPOSSIBLE to transform. 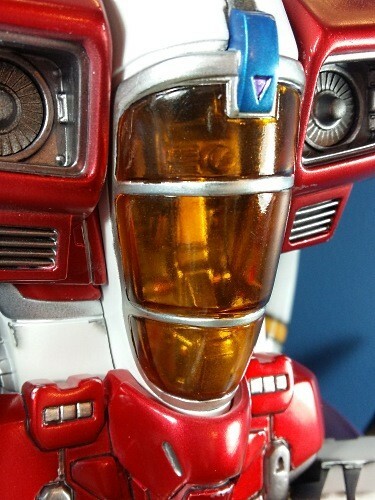 Sure, we now get MPMs, but there are still some sacrefices done for transformation. 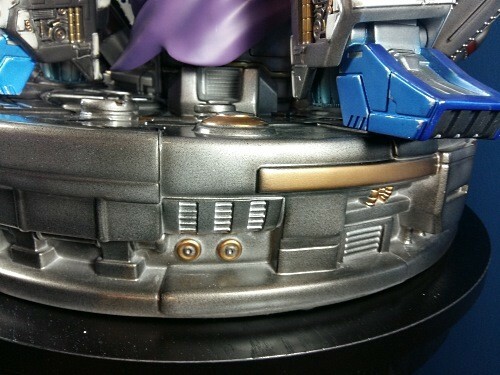 An articulated statue is where it's at for the Baybots. Being rich, I'd buy some but I don't have 2000$ spare bonuses floating around like leaves in autumn unfortunately. well, my statue (which will break the bank) should be coming shortly. 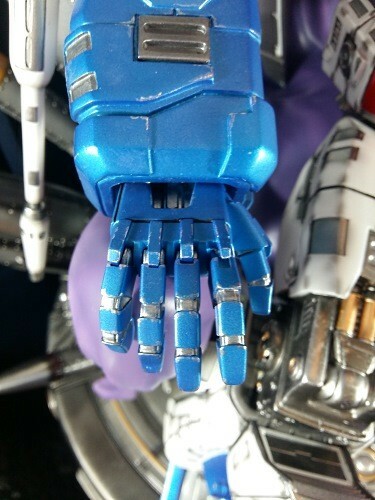 within the next 10 days to BBTS, and then I will get it shipped. 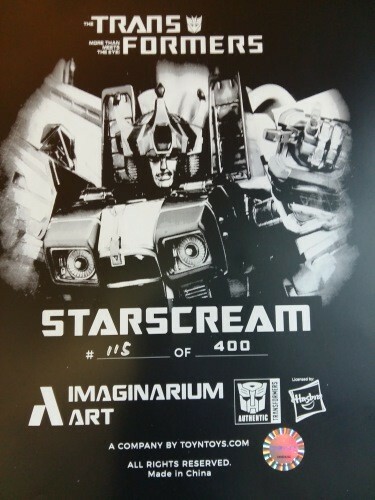 Oh yes, Starscreamy goodness. 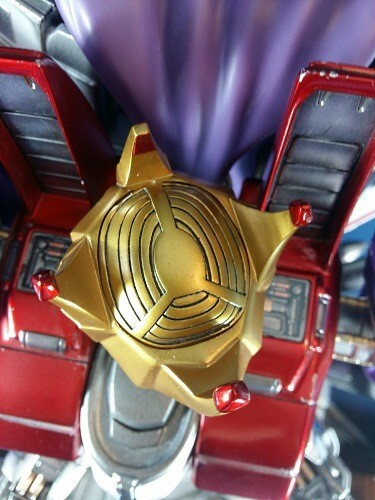 The shininess could just be metallic paint, with a flash in dark lighting? 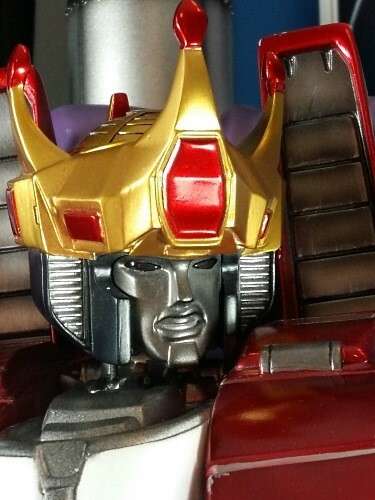 -Kanrabat- wrote: Highly detailed statues like these are more fitting for the 1:1 accurate Movie bots, whose designs are clearly IMPOSSIBLE to transform. Pretty sure that does not exist. 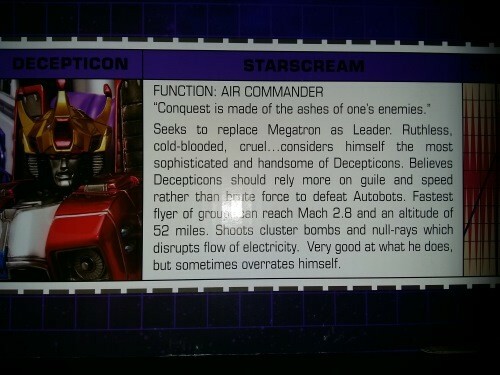 I wanna see a customizer break out the hacksaw and make him transform. I meant perfectly accurate to the CGI model. Still, seeing one LIFE SIZED for sale would be wicked cool. Even if it cost millions. 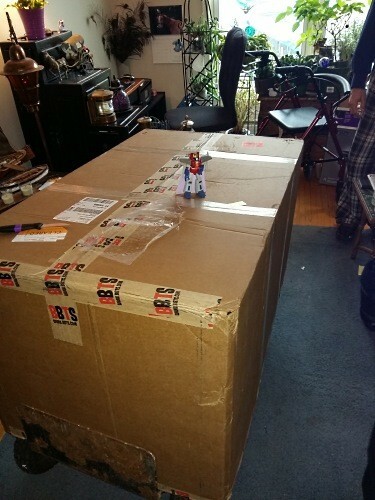 Starscream arrived at BBTS and is being shipped to me :3 I'll have pictures! 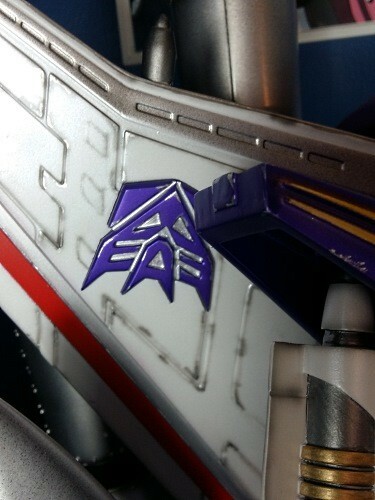 Sunstar wrote: Starscream arrived at BBTS and is being shipped to me :3 I'll have pictures! 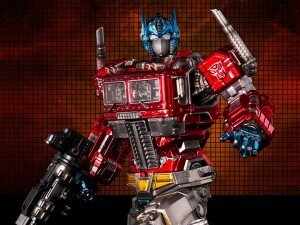 Rated X wrote: All jokes aside I wanna know whos buying these $1500 non-transforming statues? 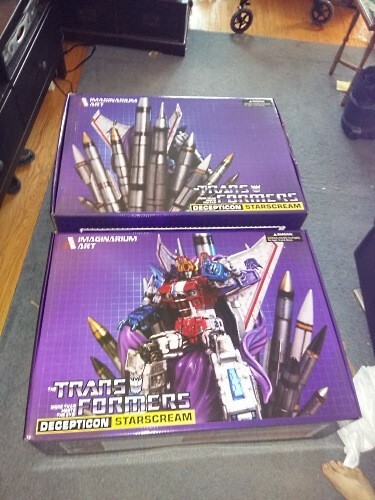 I bought Starscream, he should be shipping to me shortly. If all goes well, my statue should be arriving tomorrow. He has arrived and that was a HUGE box 95pounds all day. I will have photos, running to IKea to get that table I saw. Pictures will be soon! Sunstar wrote: He has arrived and that was a HUGE box 95pounds all day. I will have photos, running to IKea to get that table I saw. Pictures will be soon! I don't doubt that, but for me, lack of space for things like that case, is the key problem. Pictures will follow, I am going to write something up along with photos. 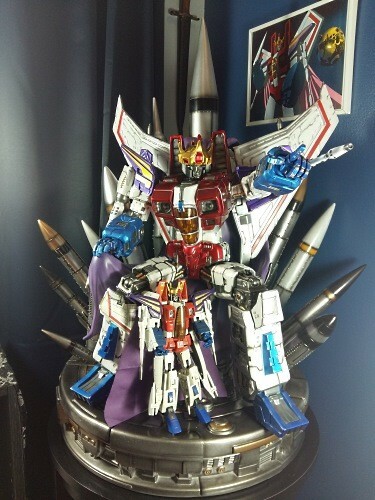 Fellow Seibertron Sunstar has written up a review on her website for her latest addition to her Starsceam shrine, the Coronation Starscream Statue from Imaginarium Art. We rarely get the sense of scale of these figures, so seeing Sunstar unload the boxes and add it to his display area will give you a sense of how massive it is. 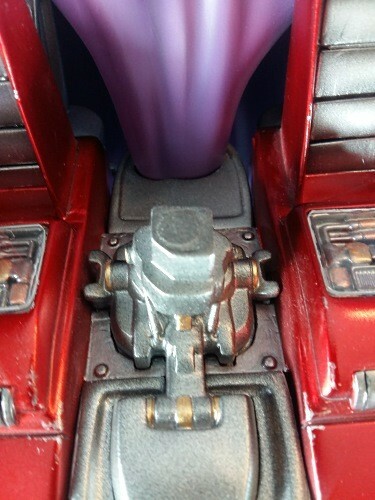 She also took images of it with other Starscream toys, like the Masterpiece, to give us a good idea of scale. Below are exerpts of her review along with several images she took. 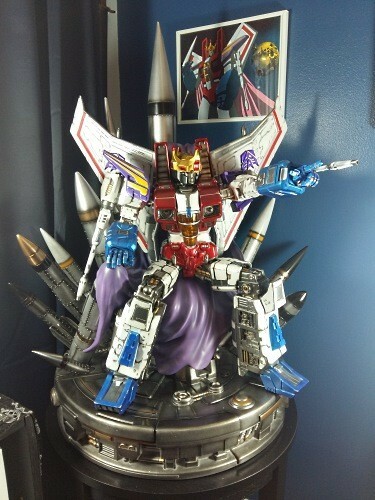 Many of us will never own this statue, but at least now we can get some great feedback of someone who has taken this plunge and indulge our eyes on the details! Price point: $1199 (USD) for a Canadian its about double with shipping. The statue came with a beautiful instruction booklet, with full colour photos, clearly numbered and displayed in both complete and exploded form. Each part had a rare earth magnet in the joint that enabled it to snap together securely - this was amazing. The right leg of doom... Resin, which this statue is made of, when removed from the mould sometimes may get a bit out of shape. This was a problem for the right leg and the left arm - to a lesser degree with the left arm. Some damage was caused to the joint while I attempted to remedy this problem. Instead of sharp 90° angles in the leg, it was rounded. I had to take a file and try to round off some edge on the leg joint at the body. Unfortunately I did some damage to the inside of the joint, however that is inside so it won't notice. The fact I had to file the statue to get the leg to fit, was a downer. It is fortunate I have tools at my disposal and I am quite acquainted with modifying things (such as war hammer) that I wasn't phased in the least. After a good amount of time filing, I had it fitting. Another downer was a chip in the resin near this particular joint. We noticed it before I made my modification and after checking the bags and the area I was working with, we decided that this must have occurred prior to packaging. 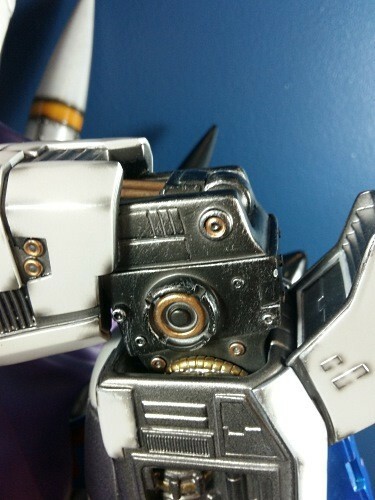 A little silver paint should fix it up, and its not that noticeable, however it is irritating all the same. Another small problem we encountered, which is easily fixed, however a bit worrisome due to the fact resin is absolutely brittle and will shatter, is a rare earth magnet popped out of the left wrist. This was fixed with a small dab of Gel super glue. Once these areas of trouble were addressed and rectified, the statue went together like bacon and eggs. I have to say that as we went along that statue became heavier and heavier and I was grateful for my spouse's help as I needed a break from holding it. It has the size and the weight of a baby (a much smaller head though) The paint and feel of the figure is beautiful. 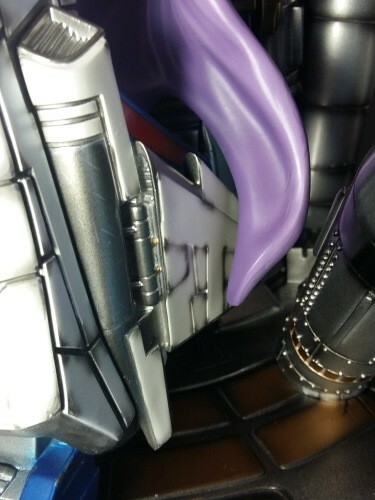 Great details and a lovely addition to any collection, problems aside. Once it was all set we gently moved the display into the corner of the room where it just looks amazing. Statue Problems: C (There should be no need for those quality issues for something with this price point. I would rate this figure at about an A to A+ But I had problems and I may be an exception rather than the rule. 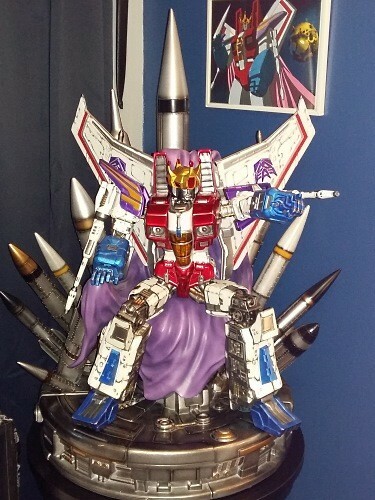 I'm a lady Transformers fan. 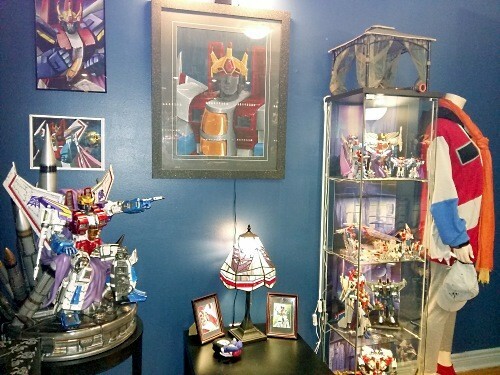 From one huge Starscream fan to another, nice collection. Im definitely not a statue guy, but I think it works well in a memorabilia collection of one particular character. I will add this note here, although I had the money mostly saved up by the time I had ordered it, I still asked my other half if he'd object. I am glad I have such a good husband and friend who will allow me to indulge in my collecting. Side note, he has basically zero interest in the transformers - but he finds them kinda fun. 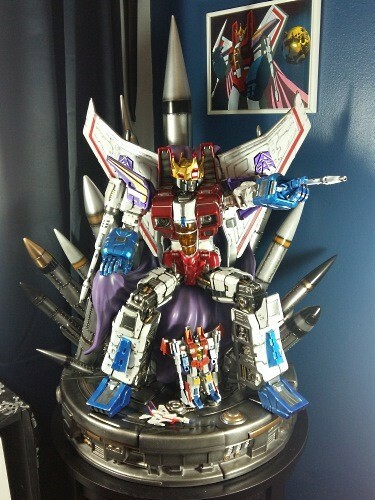 Rated X wrote: From one huge Starscream fan to another, nice collection. Im definitely not a statue guy, but I think it works well in a memorabilia collection of one particular character. And its virtually the centrepiece of my collection. It is exactly how I imagined it to look there and, the table that I bought was perfect. It even had a glass top so it made the edition visible from the underside. 4,106 pages were recently viewed by 561 unique visitors. This page was viewed 1 times on Tuesday, April 23rd 2019 11:14pm CDT. © 2019 Seibertron, Inc. DBA Seibertron.com. All Rights Reserved. Established June 2000. Seibertron.com is owned by Ryan Yzquierdo.